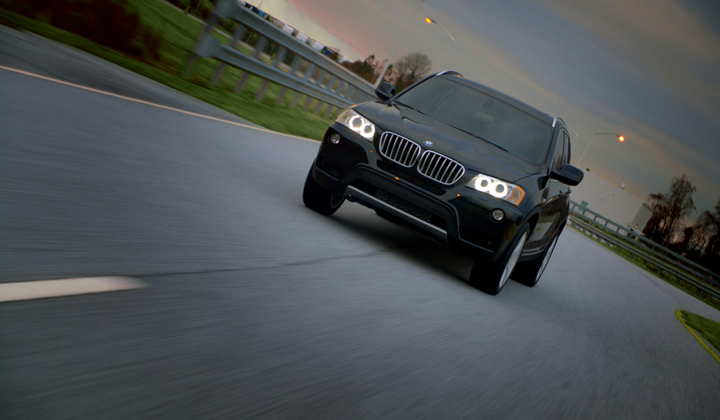 BMW's 'Defying Logic' incorporates some documentary technique to tell the story of the all-new BMW X3. The Super Bowl spot from Kirshenbaum Bond Senecal & Partners, director Andrew Douglas and The Mill NY celebrates the South Carolina factory that designed, customized and produced the world-class German car in a recessive economy, and then exported it to the world. Lead 2D Artist Jeff Robins and his team helped create a feel of archival footage by degrading some shots and adding scan lines. Some minor car clean up was done, as well as sky enhancement and color balance on the end of the car montage.